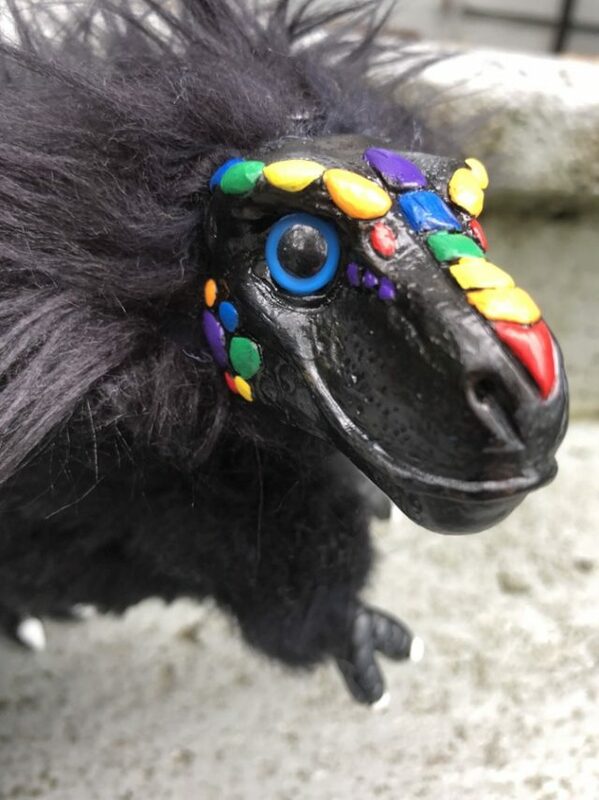 Anime Boston 2018: Baby T-Rex Poseable Art Dolls Preview! 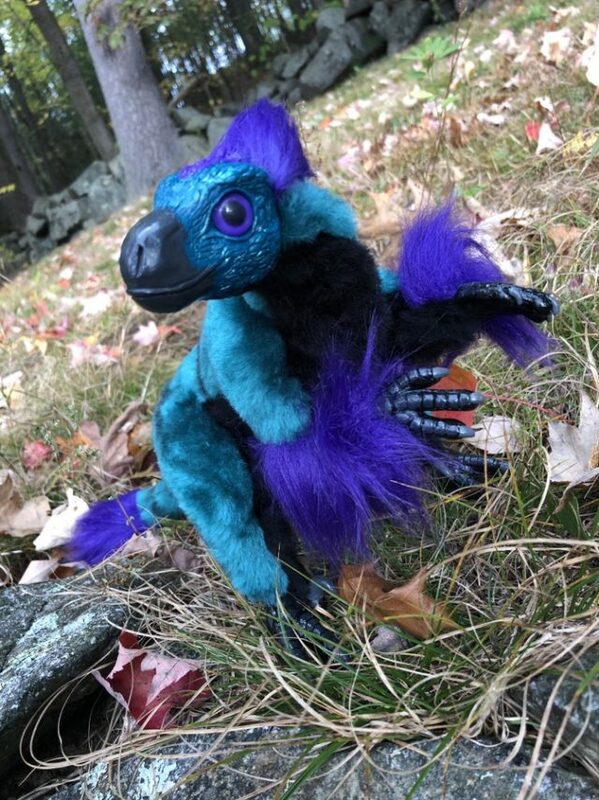 Anime Boston 2018 is just 9 days away, and I’m hard at work trying to get as many creatures ready for adoption at the show as I can. 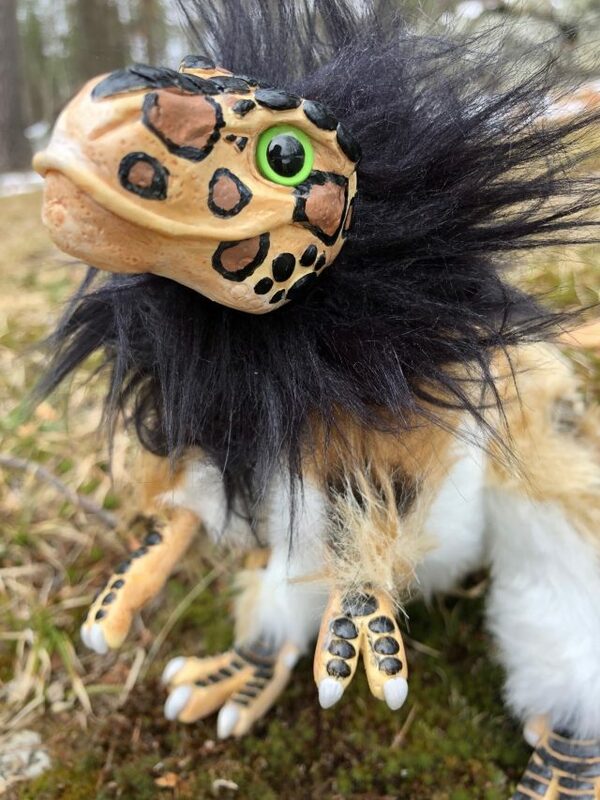 Along with a few litters of pipe fox spirits, baby raptors and dragons, I also have an extra special batch of companions that will be available for sale for the first time ever at Anime Boston: Baby T-Rex poseable art dolls!